In order for your new Honda or used car to sustain longevity, it is vital to schedule routine maintenance. 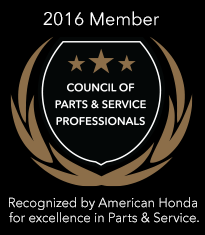 At Honda of Greeley we offer a professional service department whose expertise and enthusiasm towards automobiles allows them to quickly diagnose. We have also recently received the Express Service Elite Certification and we are proud to say that we are the only dealer in the state of Colorado to have this title. Our service center offers many different repair job and services from basic oil changes to complete vehicle overhauls. 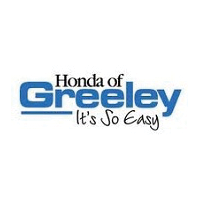 We welcome you to come and experience the difference at Honda of Greeley, performing professional car repair and service serving Greeley, Longmont, Loveland, Miliken, Johnstown, Windsor, Eaton, Lasalle, Kersey, and Fort Collins. Set up an appointment today by giving us a call or schedule an appointment online. Thank you for visiting, we hope to see you soon. 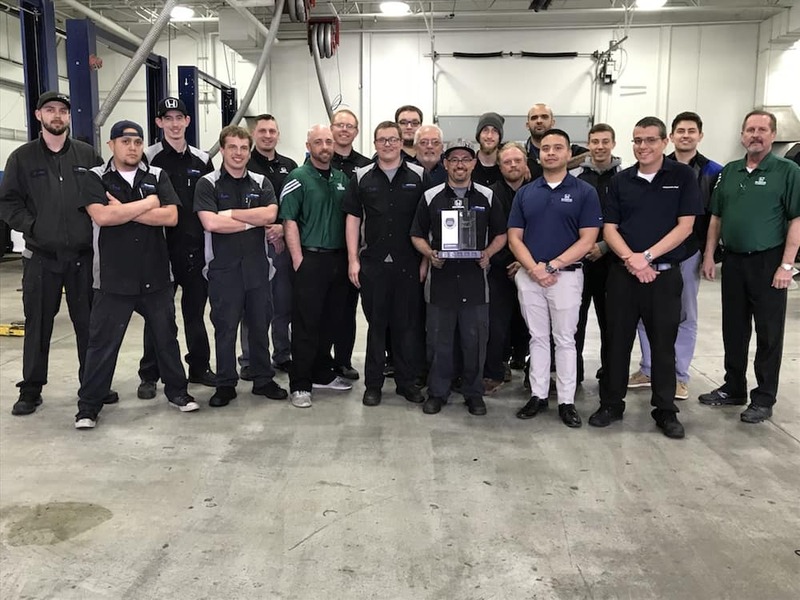 Our dedicated, certified Service Technicians.